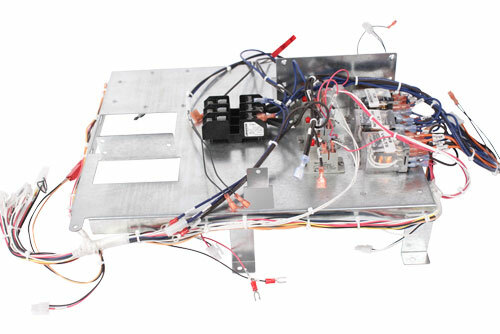 Cypress Industries specializes in high-quality, repeatable control panel assembly. Our facilities are designed to handle any assignment, from simple, high-volume assemblies to complex custom projects requiring multiple levels of subassemblies - and everything in between. We control every step, to ensure your project meets the highest possible standards. Our full CNC machine shop, including mills and lathes, keeps box development and assembly under one roof to increase quality and decrease delivery times while maintaining the lowest possible pricing. 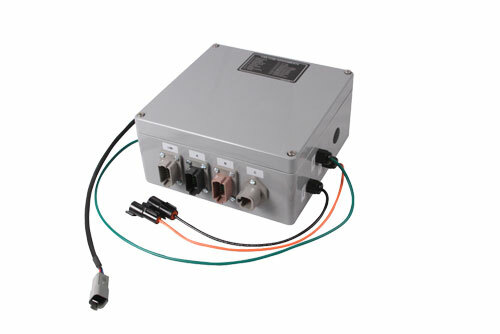 Our custom CNC machined boxes and threaded holes ensure precise placement of all components and efficient routing. 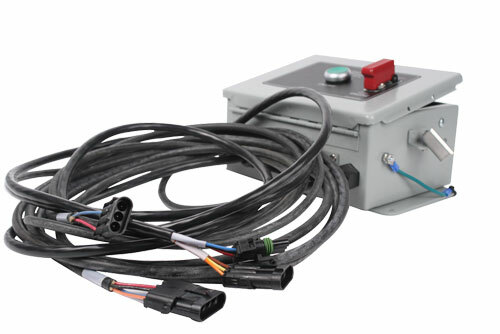 We specialize in control panels with external wiring through cable glands and grommets, achieving levels of quality that just aren’t possible without the precision processes we offer. We also build custom test boxes for repeat orders to electrically test each unit, creating a very repeatable process with extremely high levels of precision for each assembly.